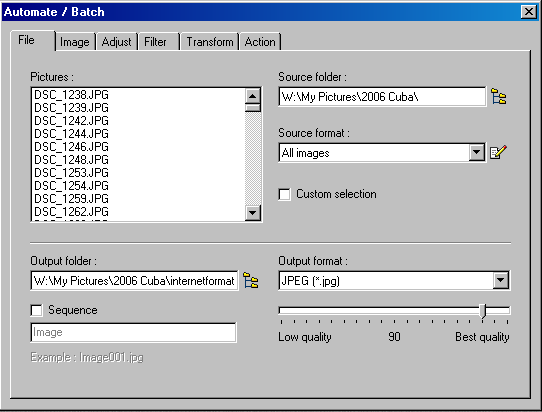 EasyPhpAlbum is capable of resizing your images on-the-fly. 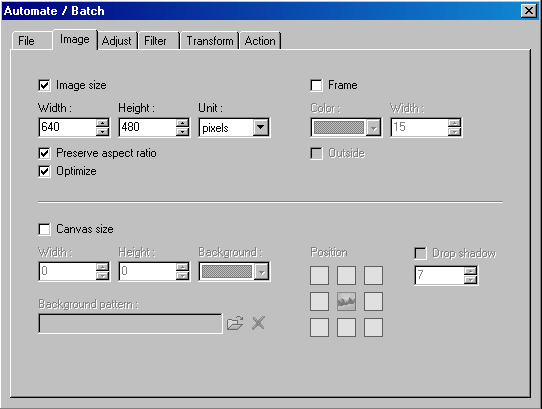 It will resize the images to a fixed size in pixels (for example 640px) or a dynamic size depending on the visitors monitor screensize (this setting is determined in the EasyPhpAlbum configuration). This enables you to upload your digital images directly from your camera to your website without any modifications! 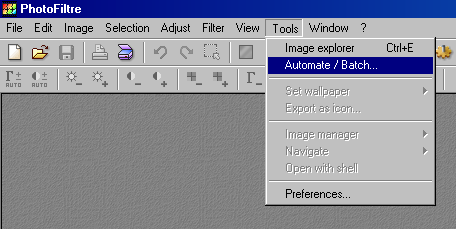 Now all your images have been copied to the directory ‘internetformat’ and they have been resized to a smaller size so they can be used on the internet! 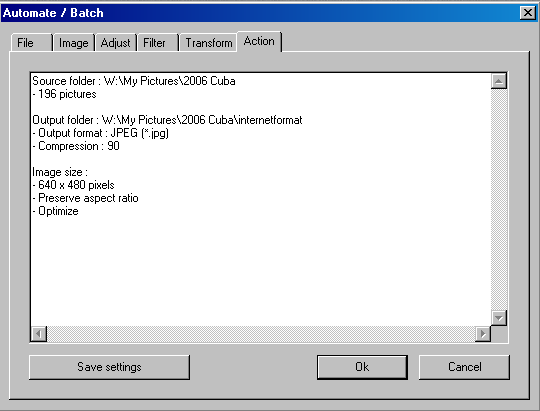 Upload all the images to a directory on your webserver, include the EasyPhpAlbum index.php script and your photo album is on-line.